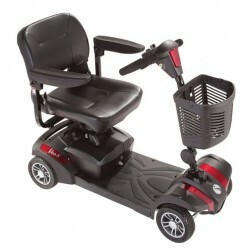 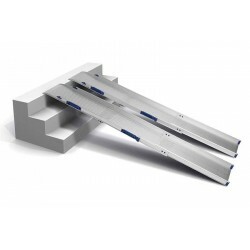 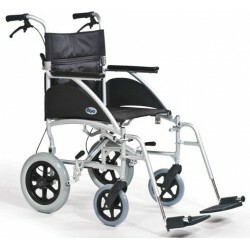 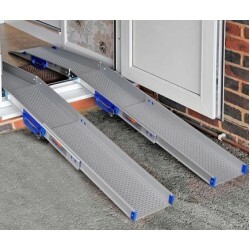 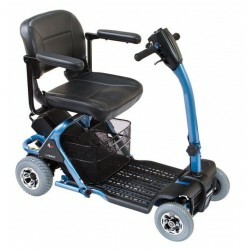 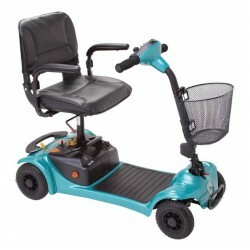 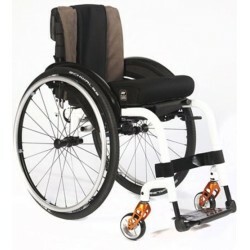 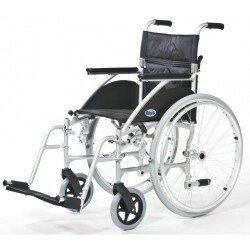 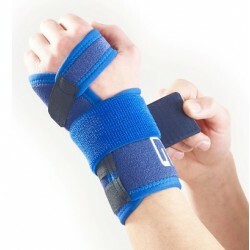 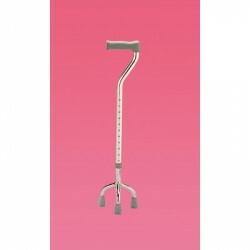 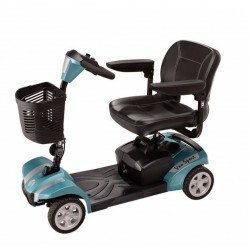 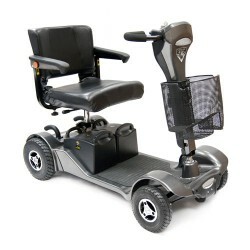 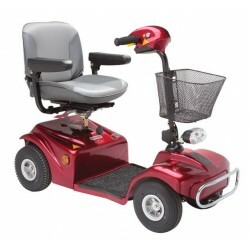 S Drive Powerstroll This excellent Powerstroll will turn most manual wheelchairs into carer contr.. 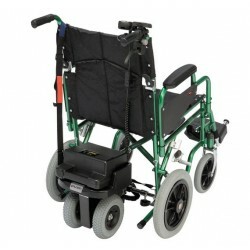 Swift Mobility Wheelchair The best selling Swift Mobility Wheelchair has been designed for ease o..
Invacare TDX SP2 Powerchair The TDX SP2 is a high performance power chair for those that want to ..
Tripod Walking Stick This Tripod Walking Stick helps people with mobility issues to become more i..
Ultra Lightweght Tri-Walker Rustproof and robust aluminium frame ensures longevity and is ultra-l..
Ultralight Combi Mobility Ramp Amazingly versatile for straight or up and over use This Unique..
Ultralight-Combi Folding and Telescopic Access Ramp This unique product combines both folding and..
Uniscan Cadet At just 10lbs (4.5gs), this lightweight walking frame is also 2" narrower than our .. 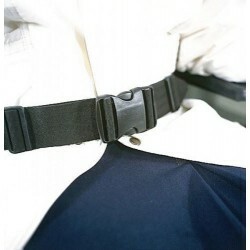 Wheelchair Strap With Buckle This is a 48 inches max waist mobility wheelchair belt strap with bu..
Xenon 2 Mobility Wheelchair The lightest folding wheelchair in the world. 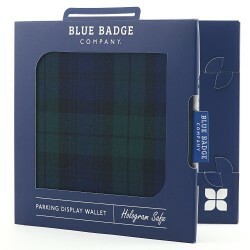 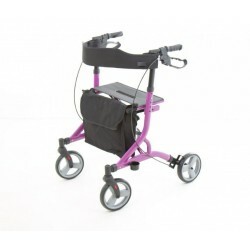 From just 8.8kg and ..
Zoom Rollator The Zoom 4 wheel rollator with its stylish lightweight aluminium frame and easy fol..
Black Watch Disabled Badge Holder Traditional blackwatch tartan, made from a soft touch poly-cott..
Bottany Disabled Badge Holder Fabric cover with pastel coloured range of organisms, including fea..